Daxa and Vijay Vaishnav’s homeopathic healing services come to you with a rich experience of healing thousands of people globally for over 28 years. A solid background and training in the clinical sciences- both are M.D.s in homeopathy from India, has set them apart as skilled and proficient practitioners of Homeopathic Healing. This experience and reputation has drawn a lot of celebrities towards homeopathy. They are also internationally renowned teachers of homeopathy, having taught in India, Austria, the United Kingdom and the United States. 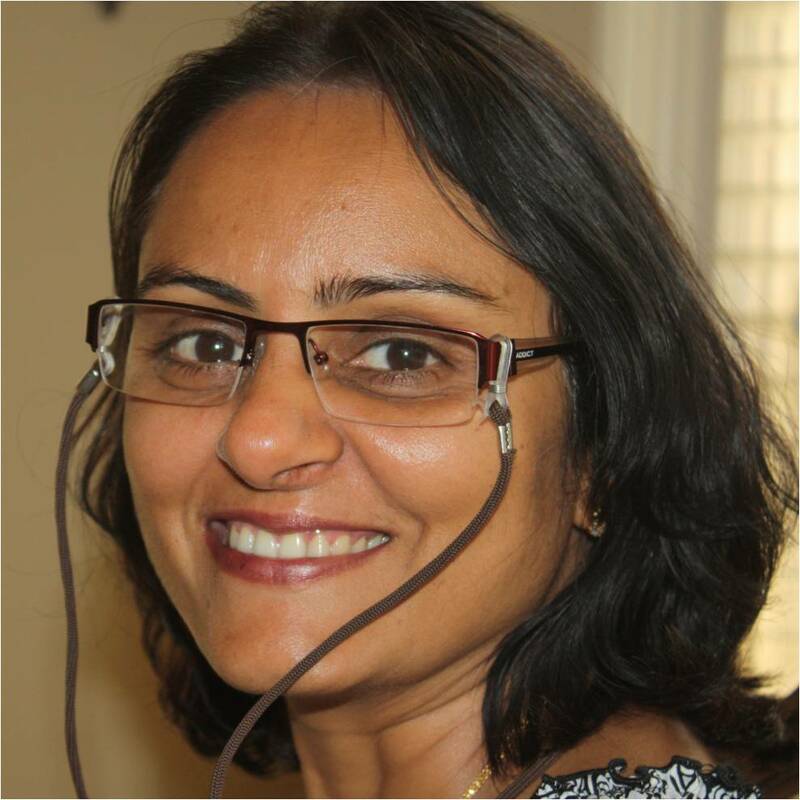 Daxa V. Vaishnav, MD (Hom), has had extensive experience in managing children’s and women’s health including polycystic ovarian syndrome (PCOS), infertility, menopause, pregnancy and labor with homeopathy. She has also been able to avoid surgical intervention in many gynecological conditions. She is a faculty for the Practitioner and Doctoral Programs in Homeopathy at the American Medical College of Homeopathy at Phoenix, Arizona. She has been a Grand Rounds teacher at the National College of Naturopathic Medicine, Portland, USA and a visiting faculty at the Caduceus Institute of Classical Homeopathy, Santa Cruz, California. She was a Professor and Head of Dept. of OB-GYN at Smt. CMP Homeopathic Medical College, Mumbai, India, where she had been teaching Gynecology and Obstetrics Therapeutics for 26 years. She was also a Hon. Physician at the teaching hospital attached to the college. She has also many publications to her credit. Vijay H. Vaishnav, MD (Hom), has had extensive experience of leading a private practice for treating allergies, asthma, arthritis, children’s diseases, kidney and eye diseases with homeopathy. He was trained intensively in Internal Medicine at a leading conventional medicine hospital in Mumbai, India. He is a faculty for the Practitioner and Doctoral Programs in Homeopathy at theAmerican Medical College of Homeopathy at Phoenix, Arizona. He has been a Grand Rounds teacher at the National College of Naturopathic Medicine, Portland, USA and a visiting faculty at the Caduceus Institute of Classical Homeopathy, Santa Cruz, California. He was a Professor and Head of Dept. of Materia Medica at Smt. C.M.P. Homeopathic Medical College, Mumbai, India, where he had been teaching for 25 years. He was also a Hon. Physician at the teaching hospital attached to the college. 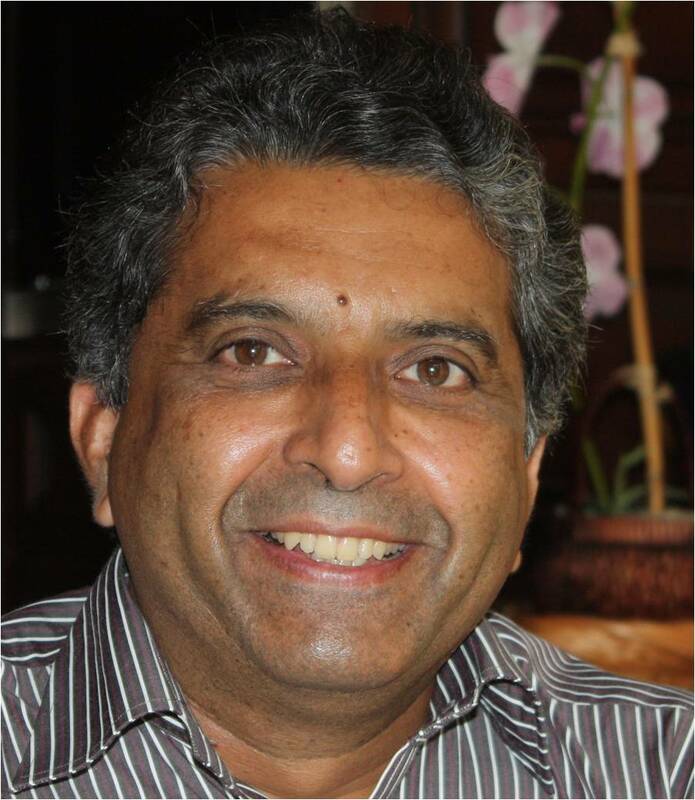 He has been closely associated in developing new concepts in teaching Materia Medica and has prepared a unique model of approach to the study of Homeopathic Therapeutics. He has also many publications to his credit. Thought this article interesting for sharing in terms of using homeopathy with animals too.